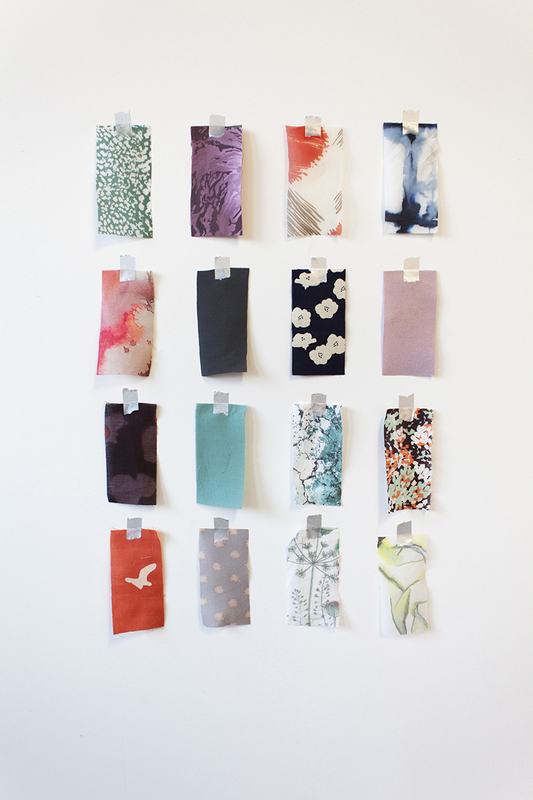 The February issue of Seamwork is up and ready for you to read! Hidden Glamour: Making beautiful loungewear is all about dressing up for yourself. Print Mixing with Kimono Prints: How to set off a statement print with flair, by Sabrina Lee. Scraptastic Lingerie: Make the most of your scraps, by Jessica Yen. Handmade Beauty: A rich vanilla rose lip scrub, by Kat Siddle. From Woven to Knit: Determine if your favorite pattern is a fabric chameleon, by Christine Haynes. Block, Paper, Scissors: Make a flirty babydoll with Lisbon, by Devon Iott. A Delicate Matter: Tips and tricks for working with delicate and sheer fabrics, by Sara Homer. Courage Through Costuming: Reclaiming femininity through cosplay and a handmade wardrobe, by Jennifer Hackett. Behind the Seams: Take a look behind the seams of a handcrafted silk slip. 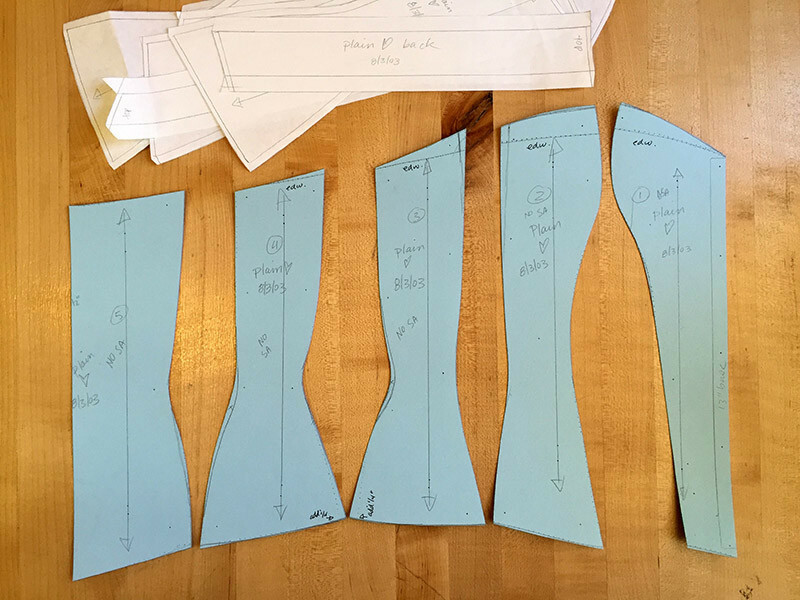 The Seamworker’s Guide to Phoenix, Arizona: By Ashley Ward. Treat Yourself: Get a free and fun downloadable every month. Swatch Service: This month, we looked for lightweight wovens for both Lisbon and Almada, and colored 1″ stretch lace for Lisbon. Looking for a beautiful night gown that leaves you feeling fabulous as you slip between the sheets? 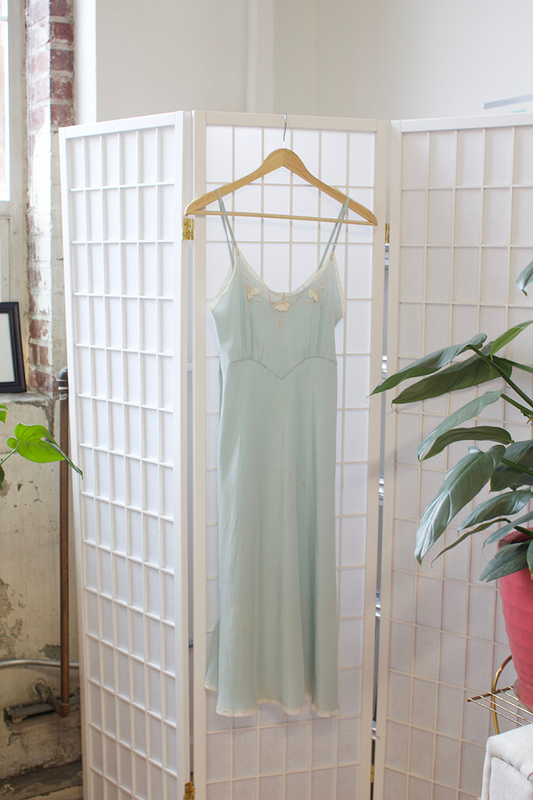 Or have you been searching for a low-profile slip to wear under your gorgeous vintage dresses? Embrace the elegant luxury of Lisbon. This versatile slip is perfect for lounge wear, or can be styled under a sheer dress for a sultry nighttime look (in the February 2016 issue of Seamwork Style). This mid-thigh bias paneled slip gently hugs your curves, while leaving plenty of ease for comfort and movement. The flattering deep-v neckline is trimmed with beautiful stretch lace, which also forms the shoulder straps. Want to invite a bit more mystery? Make version two with an optional modesty panel. The French seaming throughout provides a refined finish, perfect for giving your fine and delicate fabrics a professional look. Wrap yourself up in a luxurious robe designed for the perfect morning or evening at home. At the end of your day throw Almada on over your nightgown, sip a cup of warm tea, put on some music, and relax in luxury. Almada provides the perfect amount of coverage, so you won’t be afraid to answer the door to sign for a package in this beautiful loungewear piece. There’s plenty of ease for movement and comfort in this soft, flowing robe that falls at mid-thigh. The dramatic kimono sleeve opening won’t limit your range of motion as you apply your eyeliner in the morning. When it’s time to greet an unexpected guest you can be rest assured everything will stay securely held in place by the beautiful front tie detail and a hidden snap at the center front. Wearit over your coziest pair of PJs, or treat yourself to a home spa day and pair it over the Lisbon slip, and you’ll discover the true meaning of luxury. Wow, this has to be my favourite issue. I love the patterns! The articles are great, and I love Devon’s hack. I highly recommend a slip – I used a 50s pattern to make an 8 gored slip and it makes unlined clothes hang so much better and not stick to stockings. I lovve the idea of bias panels so am going to try this one stat! This issue is beautiful . I’m especially excited about the Almada pattern. I’ve been meaning to make myself a new bathrobe that was more compatible with motherhood and this pattern hits all the points I was looking for: cropped, out-of-the-way sleeves; ties that can’t go missing; and still really pretty. The only thing missing is a pocket or two and I think I can add those somewhere. Do you think this pattern would work with a flannel? I have some really pretty Nani Iro flannel stashed for a me project and was thinking of using it for a bathrobe. You could add pockets or make it in flannel. It might just change the drape a bit. I would love to see your Nani Iro flannel, by the way! 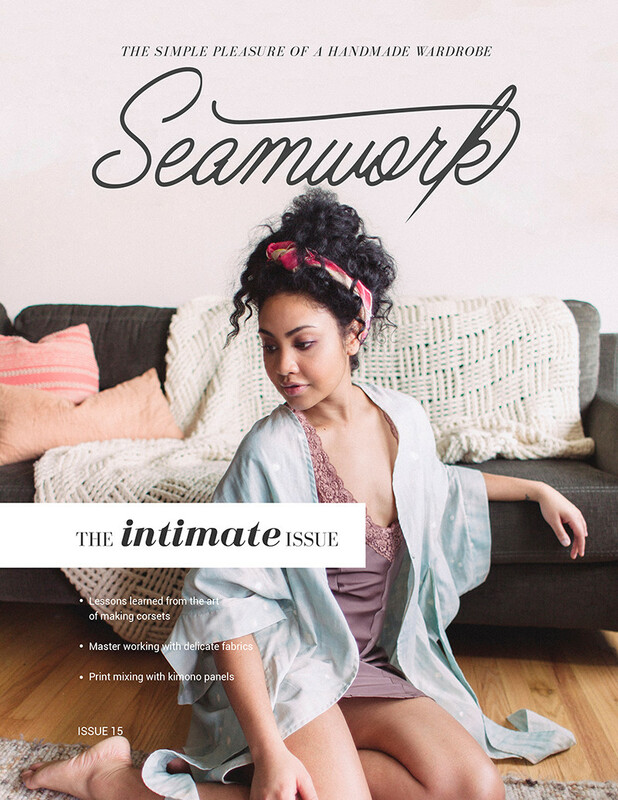 I love Seamwork, and this is absolutely my favorite issue yet. It’s absolutely charming from top to bottom. Y’all really knocked it out of the park! This is probably my favourtie issue so far – especially when it comes to the patterns! I love kimonos and beautiful robes with interesting details, so I will defnitely make the Almada very soon! I think there is a problem with the back length measurement on Lisbon. It states from back of neck, but going by the fact that most patterns account for 16″ from neck to waist, a 21″ length would mean it’s a top, not a mid-thigh length slip. Could it be the length should be measured from the waist? Or that it’s a typo and it should be 31″ not 21″? Yes, that is a mistake. Thanks for letting us know, Paula! That is the measurement from the top of the garment to the hem, rather than from the back of the neck to the hem. We will update the numbers today. Thanks, Meg! I’m looking forward to sewing this and the robe, using a sari I picked up at a thrift store. It’s Nani Iro. You can find a list of fabrics used on the Resources page! Ah ha, thank you Meg!